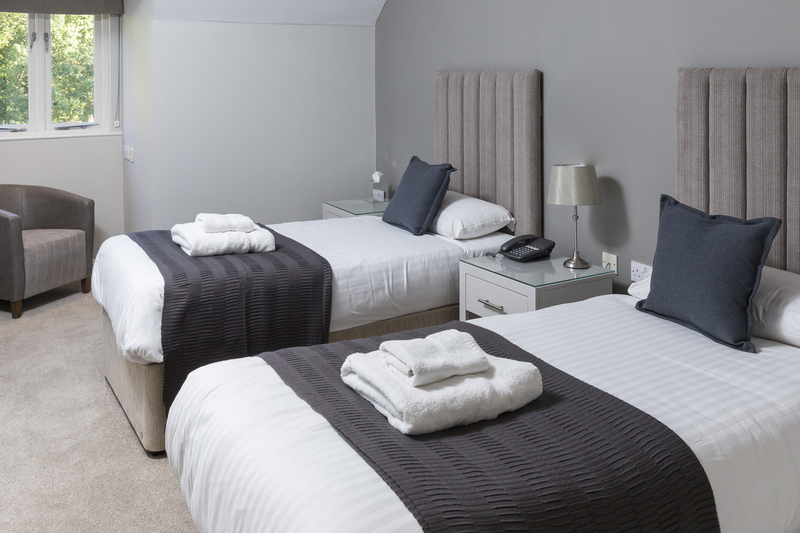 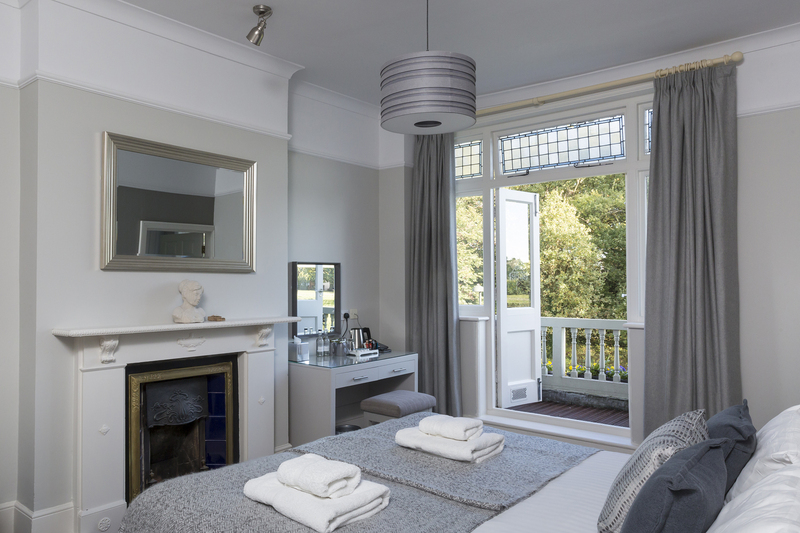 Beautiful bedrooms, including several with stunning views over Chislehurst Common, make the Crown Inn a great place to spend a relaxing break in Kent. 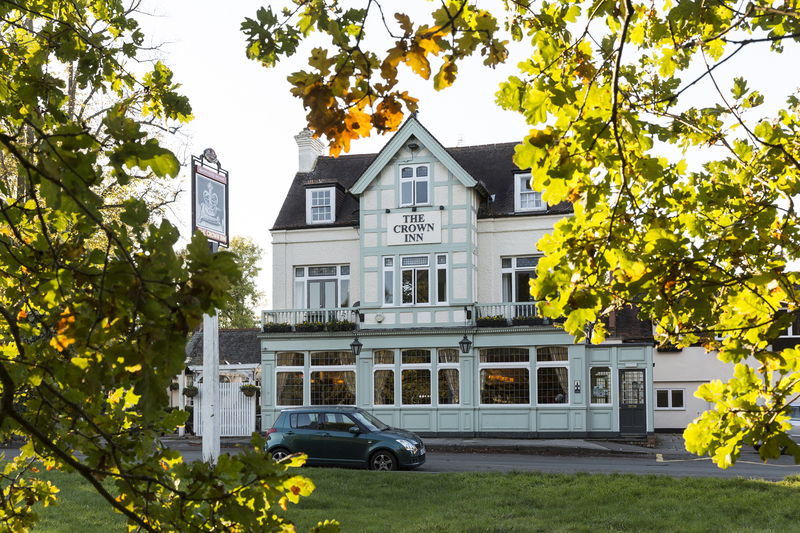 A warm and welcoming pub in the popular village of Chislehurst, the Crown Inn has been providing relaxation and refreshment in this corner of Kent since 1874. 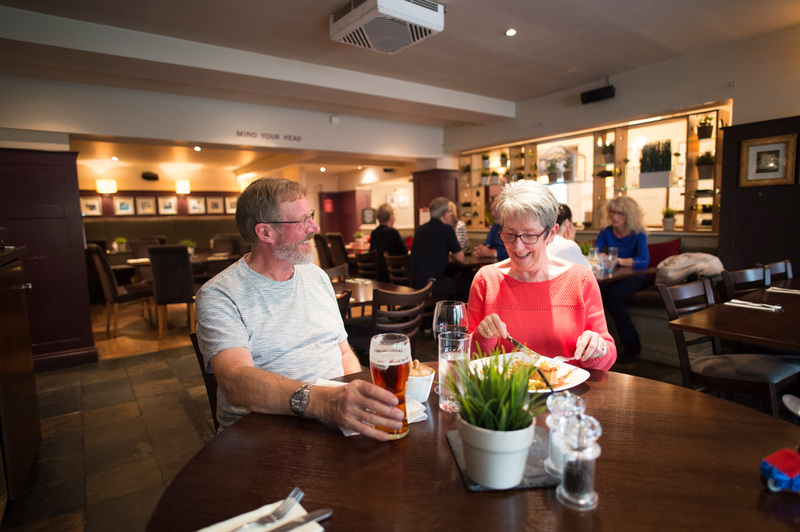 Long known for its delicious fresh food and authentic local ales, the historic pub is also a special place to stay - with seven stylish en-suite guest rooms providing a best-of-both-worlds base for exploring London and Kent. 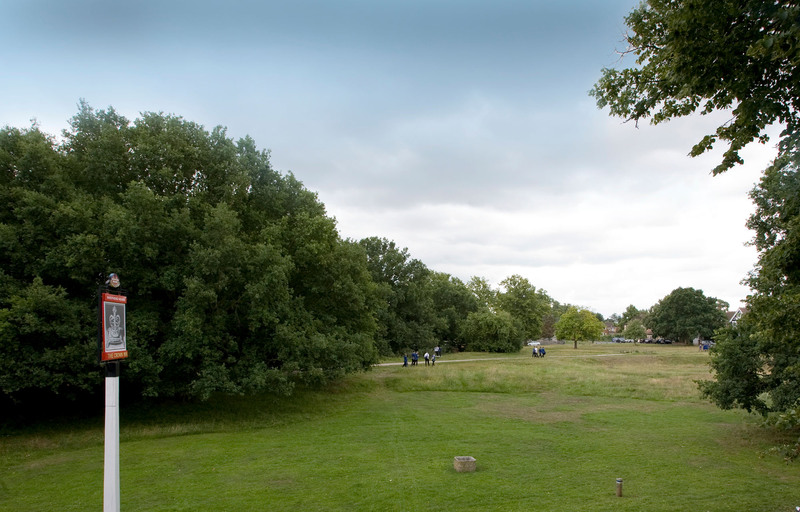 The Crown even has its own ‘great outdoors’ for you to discover. 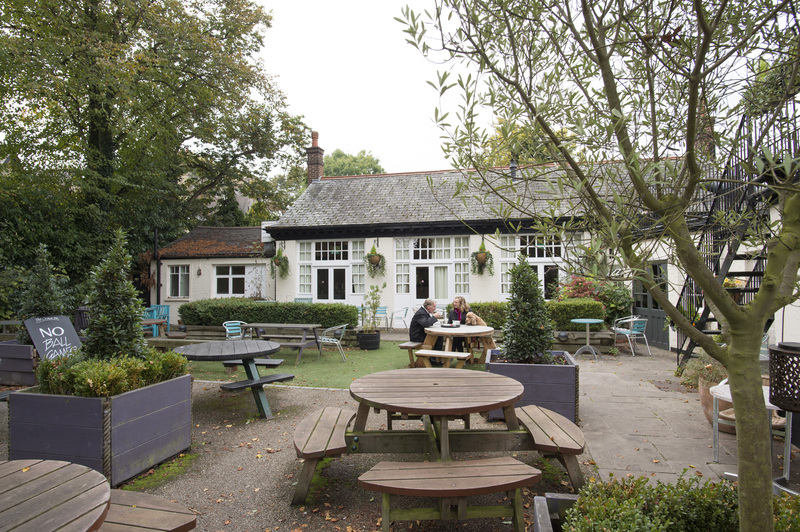 A charming courtyard garden invites you to soak up the summer sun, drink in hand, while a petanque pitch provides an opportunity for some friendly competition. 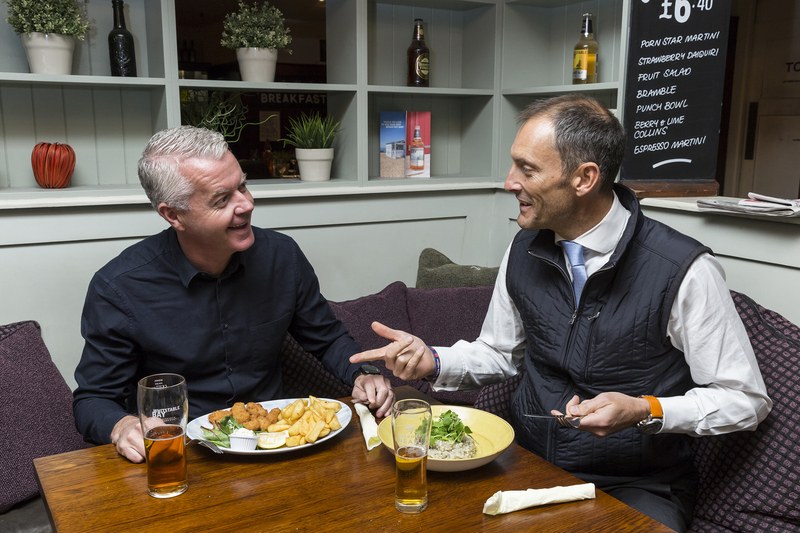 For further sporting occasions, there’s live Sky Sports on show in the bar - and for special occasions, there’s a fabulous function room just waiting for you to make it your own. 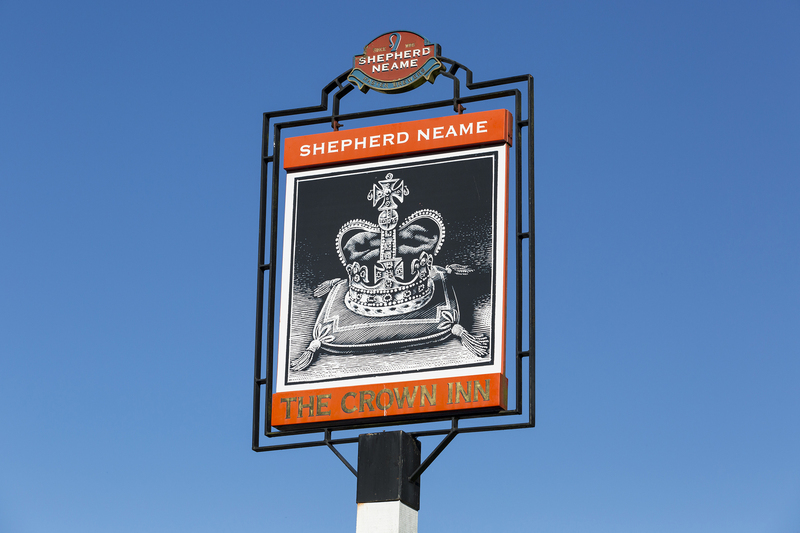 Whatever brings you to The Crown, a royal welcome awaits.